The Division 2 has a total of 33 Echos in 3 categories. Note: All collectibles are recorded after finishing the main story and after reaching world Tier 4. The collectibles are sorted by districts. All Gear Dyes (Orange Airdrop Locations). All Masks / Ivory Keys Guide. 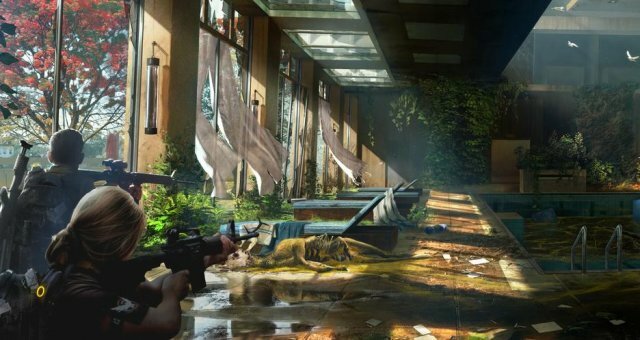 This guide shows you all Division Echos collectibles locations in The Division 2. There are 5 Unknown Echos collectibles in the game. This guide shows you all Division Echos collectibles locations in The Division 2. There are 11 Factions Echos collectibles in the game. This guide shows you all Division Echos collectibles locations in The Division 2. There are 17 World Echos collectibles in the game.